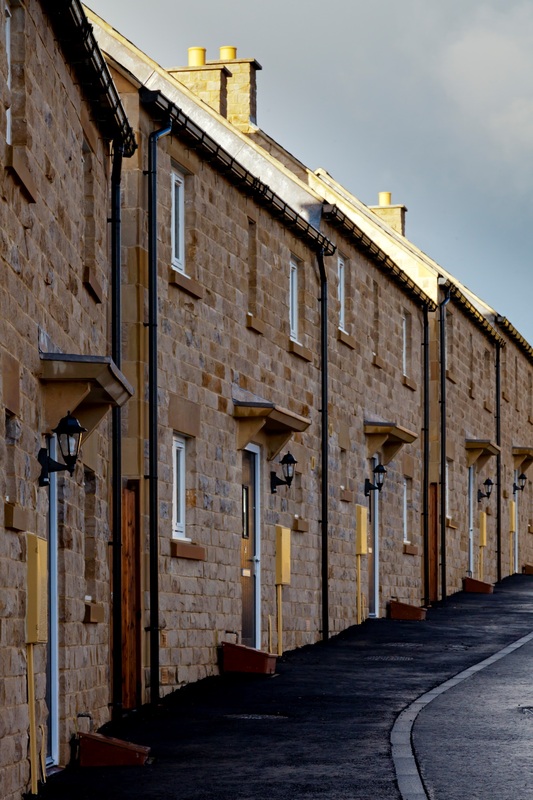 Whether you are from a grassroots community led housing group, an existing community organisation, a local authority, a housing association, or another organisation, you can play a role in making community led housing happen. Prince’s Foundation toolkit for influencing new buildings in your area. is the national support service for all communities using the Community Rights to Build, Bid and Challenge, or producing neighbourhood plans. It is run by Locality with support from the Department of Communities and Local Government. helps rural communities take control through enterprise and asset ownership. They offer advice and resources on a wide range of topics, including community pubs, shops and all sorts of rural community enterprises and services. helps voluntary and community groups to repair and regenerate historic buildings, with grants, loans, advice and publications. technical support and advice for faith groups considering developing affordable housing on church land. exists to protect, preserve, promote and present the rich heritage of the county for the benefit of local people and visitors.